Please let us know your reservation dates. 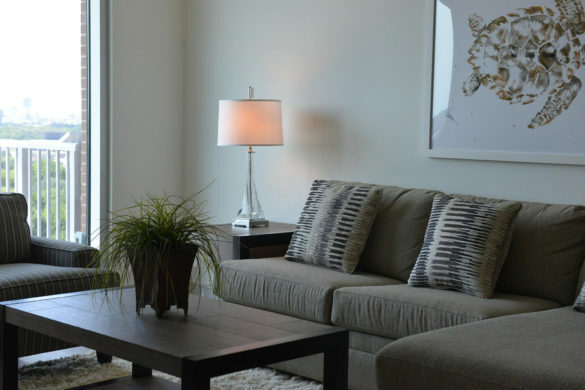 Archstone Toscano is a beautiful new luxury apartment community inside the 610 Loop near West University and the Texas Medical Center. 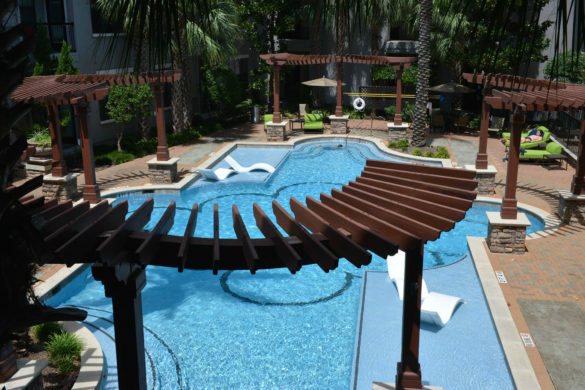 Looking for a beautiful apartment in the Houston West University area? 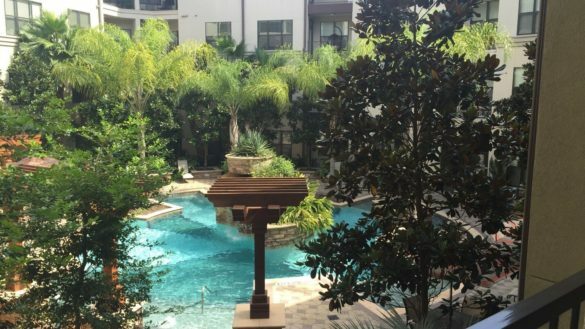 Camden Vanderbilt is a beautiful place to call home, within a short drive to Rice University, Houston Museum District and the Texas Medical Center. 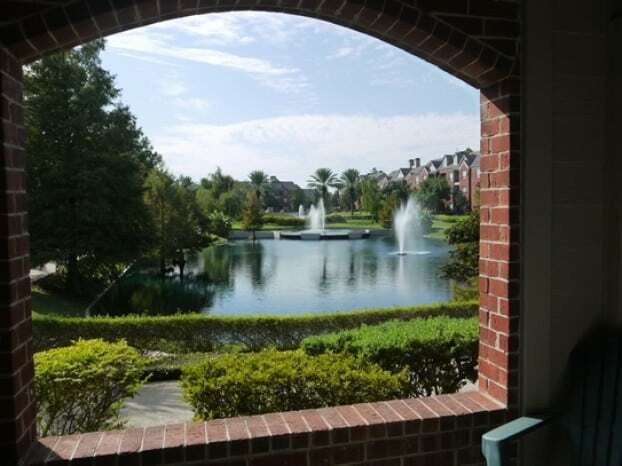 Hanover Rice Village boasts the ultimate convenient location. 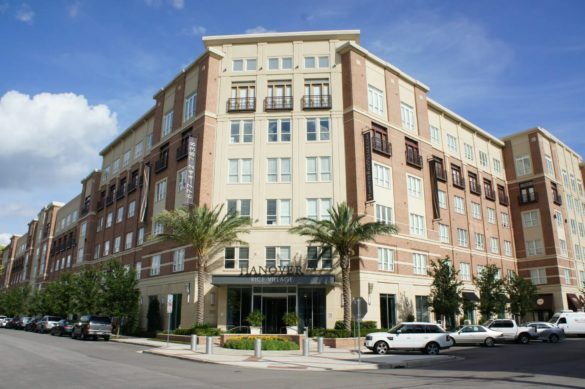 The Hanover is walking distance from restaurants, salons, shops and the beautiful Rice University campus. The Amalfi provides a glamorous, yet comfortable, space to call home with a convenient location that's just hard to beat! Latitude Med Center, located at The 35 story high-rise has just opened and is directly across the street from Texas Children’s Hospital, with easy access to the Medical Center, Rice University, Rice Village, and Hermann Park.